We spend a lot of time on this blog talking about other people’s projects; however this post is about a personal passion project of mine. I was really inspired by Scottish Indie film-makers AuldReekieMedia (namely director Christopher Downie & producer Brett Murray who started making YouTube shorts based on works, life & times of writer/director Kevin Smith. Smith is probably my favourite director of all time…I have always loved listening to his Q&As, podcasts and commentary tracks; especially the stories behind making such cult films as Clerks. But now…these guys are bringing these stories to life in film in such an accurate and respectful way. I even started off the blog properly with my first major article which featured Auld Reekie Media; ‘Kevin Smith, Podcasts & the power of Fandom’ so it has been part of the journey of the blog all along. I pick up their story later on with the release of the trailer for ‘Shooting Clerks’; a feature-length biopic of Kevin Smith focussing on the production of the film Clerks, a story I have always loved. This led me to thinking how I could practically help out the project further with the resources at my disposal. I had already made contact with some of the original Clerks cast members for interviews and I knew a few other people from the project so putting together some kind of long-distance video project seemed feasible. 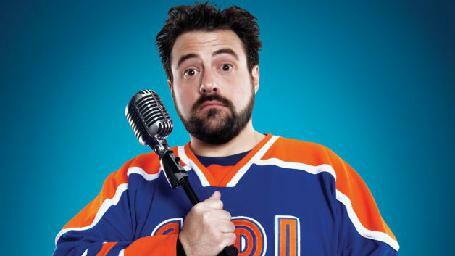 This led to the idea of ‘Shooting Clerks (Kevin Smith Biopic) – A Thank-You’. Over the past few months I have reached out to as many cast members and supporters of the project as possible to provide a video, audio or written message of support and the response has been phenomenal; although this has been the bulk of the ‘producing’ job; keeping in touch with people and chasing up messages. I can’t say thank you enough to those who helped out with this; from stars of Clerks Marilyn Ghigliotti, Scott Schiaffo(You can also hear his music on the end credits), Brian O’Halloran & Ernie O’Donnell who I was humbled to work with to the many Shooting Clerks cast members featured and even some friends and podcasters who took part. I have only dabbled in video editing over the years so this was a real challenge for me. I started a rough cut in iMovie but as the project grew I realised this would not be up to the job as the very nature of the project mean receiving videos in a whole range of different types & formats. Therefore, I decided to switch to Adobe Premiere; meaning I was learning how to use this program at the same time as editing…quite a task! I also created a little Kevin Smith themed set at home for my intro video which kicks off the piece with the help of my partner and blog co-editor Lewis Mainwaring and my trusty Zoom Q4 video recorder. 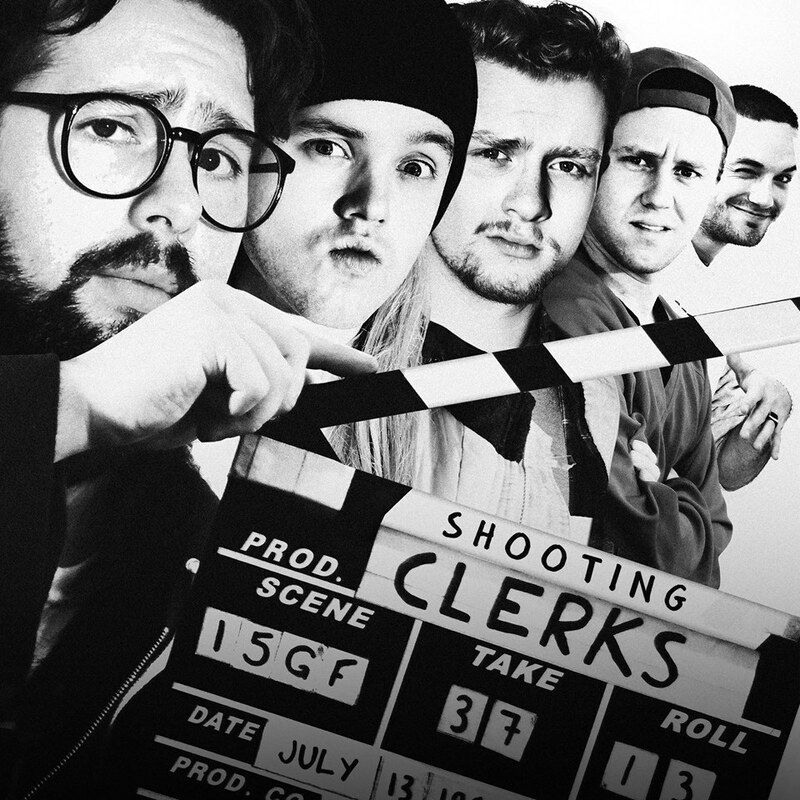 It goes without saying….I am very excited to see Shooting Clerks and I have every faith in it. I am happy to have been able to help the project in some small way. Look out for the film sometime in the near future. #SupportIndieFilm! !